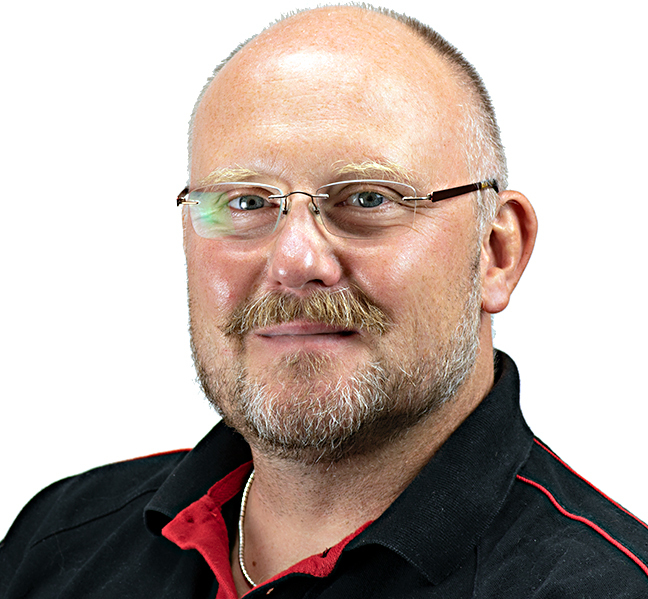 SHEFFIELD, UK, 5 FEBRUARY 2019 – AMETEK Land, a leader in temperature measurement and combustion emissions, is pleased to appoint Manfred Hayk as the company’s new Global Infrared (IR) Product Manager. Mr Hayk has over 15 years’ experience in infrared temperature measurement and more than 20 years in optical metrologies, including laser technologies and further high-end metrologies. Prior to his new role, he was the company’s Sales Channel Manager for Europe, the Middle East, Africa and Russia. For more information on Mr. Hayk, visit https://www.linkedin.com/in/manfred-hayk/. AMETEK Land is a business unit of AMETEK, Inc., a leading global manufacturer of electronic instruments and electromechanical devices. AMETEK Land designs and manufactures a wide range of instruments for industrial non-contact temperature measurement, combustion efficiency and environmental monitoring. Visit ametek-land.com to learn more. Marina Wood or Rebecca Hart, tel: +44 (0)1709 300130, email: marina@dragonflypr.co.uk or rebecca@dragonflypr.co.uk .